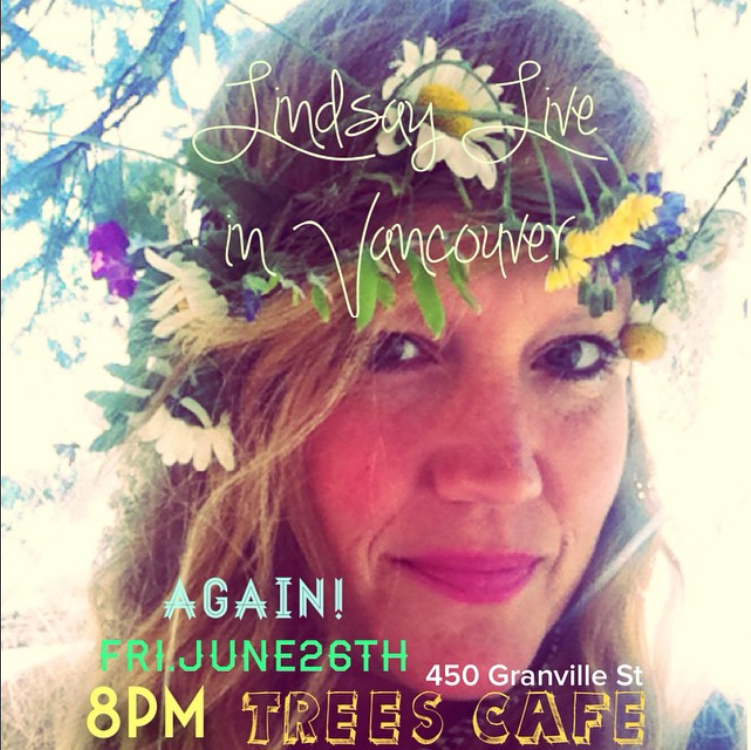 Lindsay is a touring Canadian musician who plays with eclectic and captivating melodies. Her voice has been recognized as one with supernatural powers; engaging all ages with mystical and haunting vocal abilities. Honing in on her unique sounds, pursuing a full time career in music, for nearly ten years and garnering attention via radio, festivals and more, she has just released her third full length record "CHAMELEON." 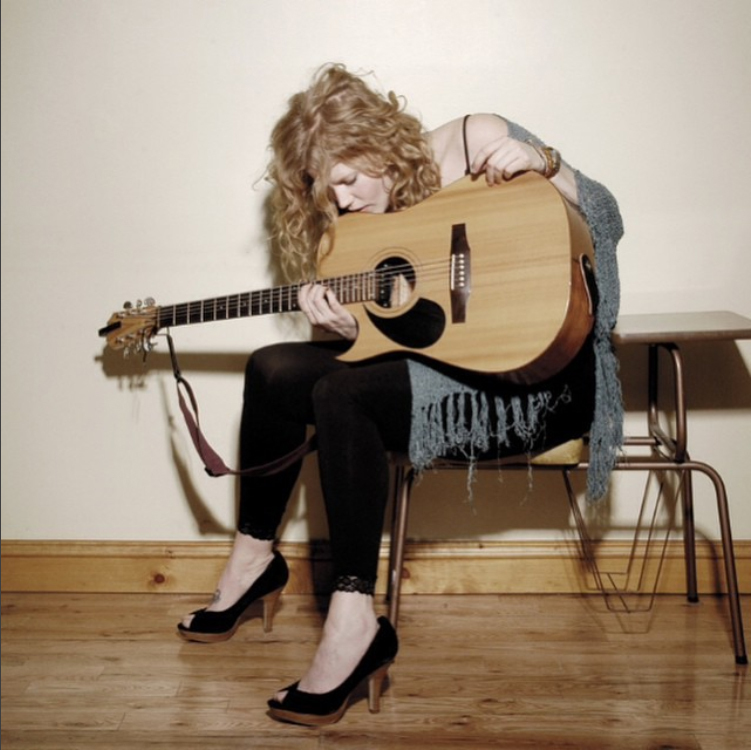 Lindsay can inspire her audiences as a Solo Songstress with her acoustic left-handed guitar, or in Full-Band Style. "The Wakefield singer-songwriter with the striking voice takes a bold step on her third album "Chameleon," broadening her folky campfire roots with rhythmically pulsing songs that aren’t always as sweet and pretty as they sound. Powerful stuff." Learn more about Lindsay here!